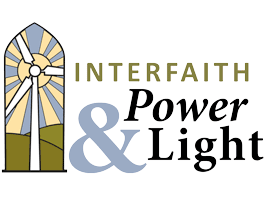 Interfaith Power & Light is an organization helping thousands of diverse religious congregations limit their carbon emissions and organize campaigns to urge lawmakers to take action on climate change. 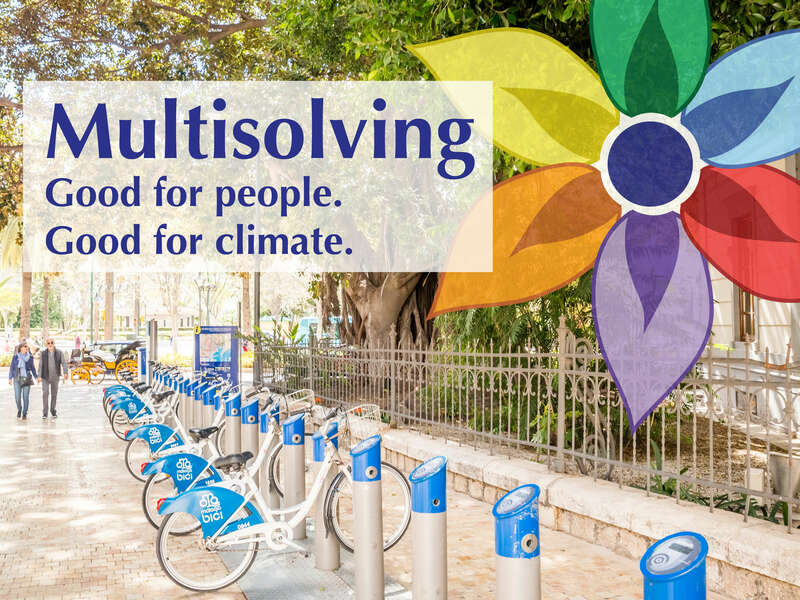 Their programs help faith communities reduce their emissions by increasing renewable energy, energy efficiency, water conservation, and starting local organic farms. They also have a program that helps congregations address deforestation in the developing world.